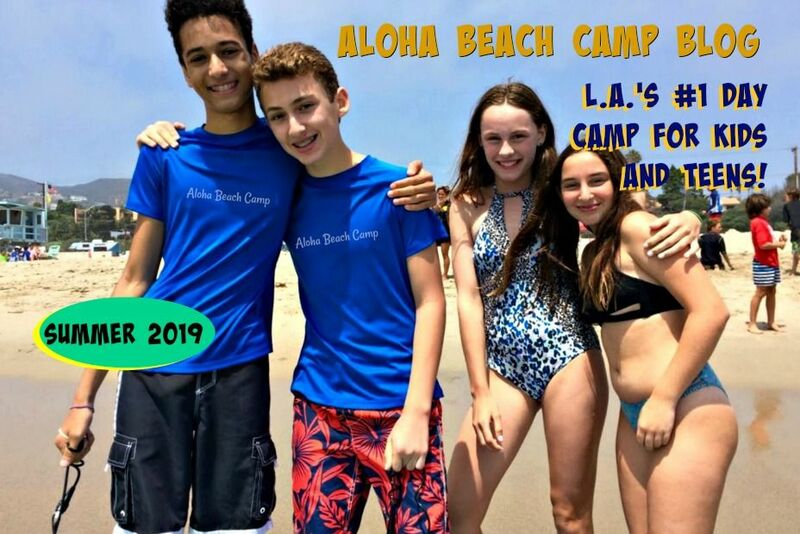 Los Angeles Summer Camp | Aloha Beach Camp Blog: Try Aloha Beach Camp FREE! 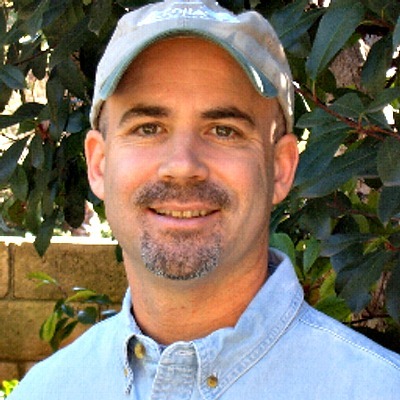 Try Aloha Beach Camp FREE! If you've ever wanted to try Aloha Beach Camp before committing, you're in luck. We are now offering free trial day options. Check back here this weekend for the free trial registration form so you can "Try Before You Buy!"